No matter where you live in the world, there will be crime happening in your city. This is pretty much unavoidable, and the only thing that you can do to better protect yourself is to know your neighborhood, and to remember safety tips when it comes to things like walking alone at night or talking to strangers. Arizona is no exception to crime, and some cities have better records than others, and worse records than others. Learn about them here. Florence, AZ: For two years in a row, Florence, AZ has been ranked as the number one safest city to live in. In a recent study, it was found that for every 1,000 people living in Florence, only 1.28 crimes were committed. Likewise, for every 1,000 property crimes, only 6 were committed. Gilbert, AZ: Over the last few years, cities located in the southernmost parts of Phoenix have seen dramatic rises in population. In terms of overall safety, Gilbert ranks number six on the list. There is actually less than one crime committed for every 1,000 violent crimes. Additionally, it was found that there were only 14 property crimes committed for every 1,000 property crimes. Tucson, AZ: Unfortunately, Tucson has been ranked as the number one most unsafe city to live in. While generally safe for most, there are 32 violent crimes committed for every 10,000 people living in Tucson. Page, AZ: While many people tend to overlook Page, or not know about the small town altogether, it’s been known to be a haven for crime. Not too far away from the Grand Canyon, there is a 1 in 124 chance that you will be the victim of a violent crime in Page. While this is a frightening number, the city has taken extra efforts and has allocated additional resources to fighting crime. In fact, crime rates fell 44% between 2011 and 2013. Note that there are problems in every city that cannot be avoided, and that many people live and have continued to live safely in these cities despite their crime rates. These rankings should be taken into consideration if you or your friends and family intend on moving to anyone of these cities. 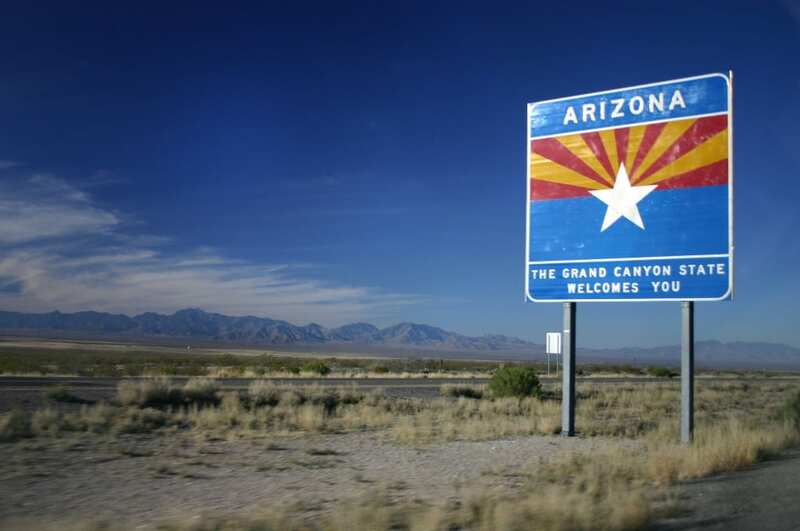 One of our most common legal questions for residents living in the state of Arizona involves knowing standard bac levels after having a fun night. Checkout bac levels now.